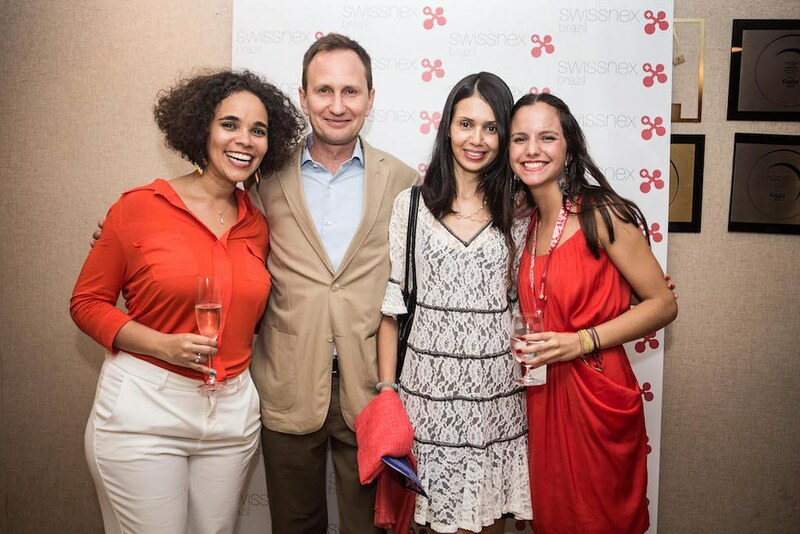 swissnex Brazil had the pleasure to host the 3rd Swiss Alumni in São Paulo for a cocktail on last December 11. 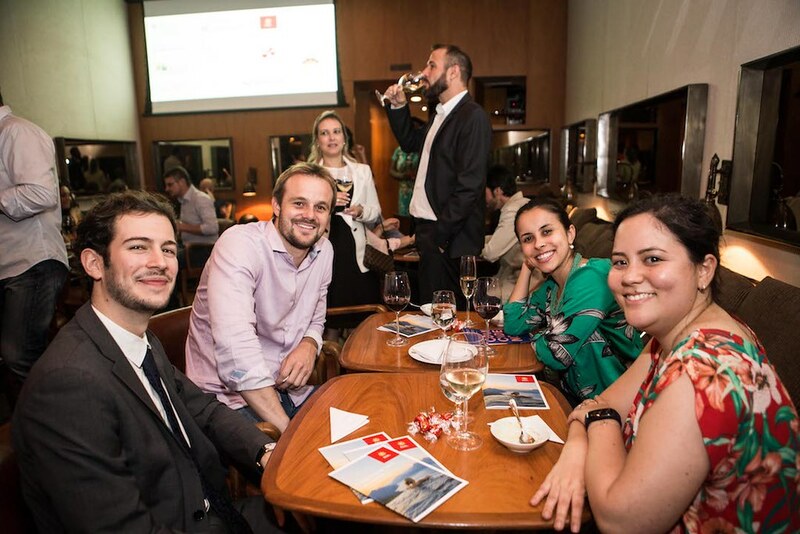 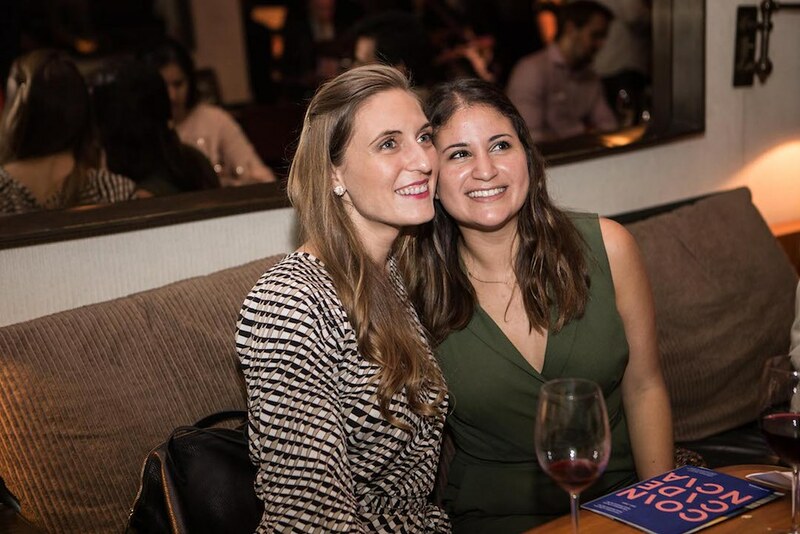 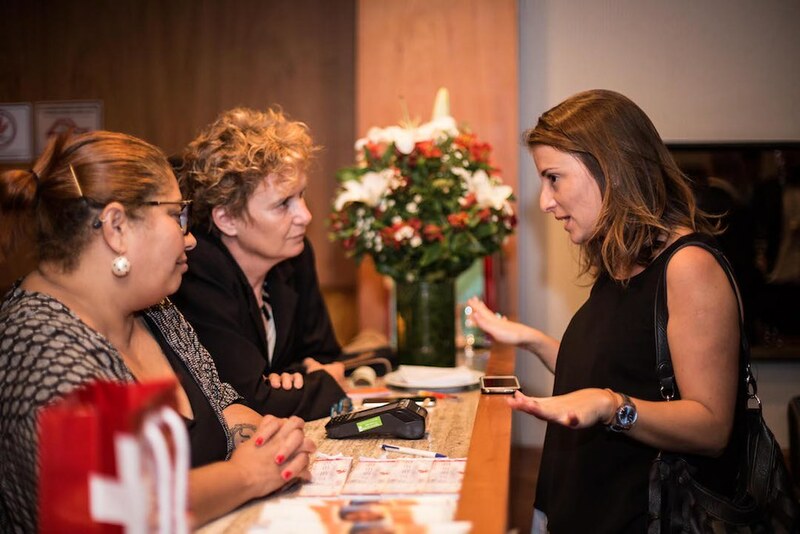 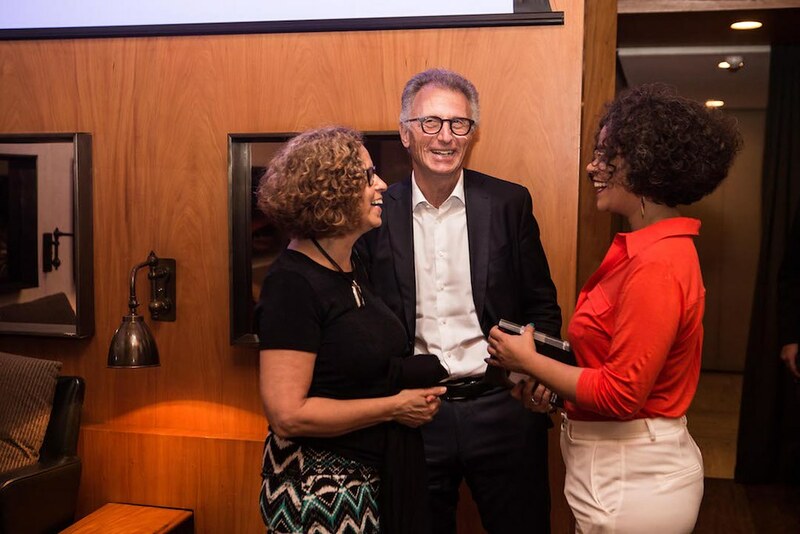 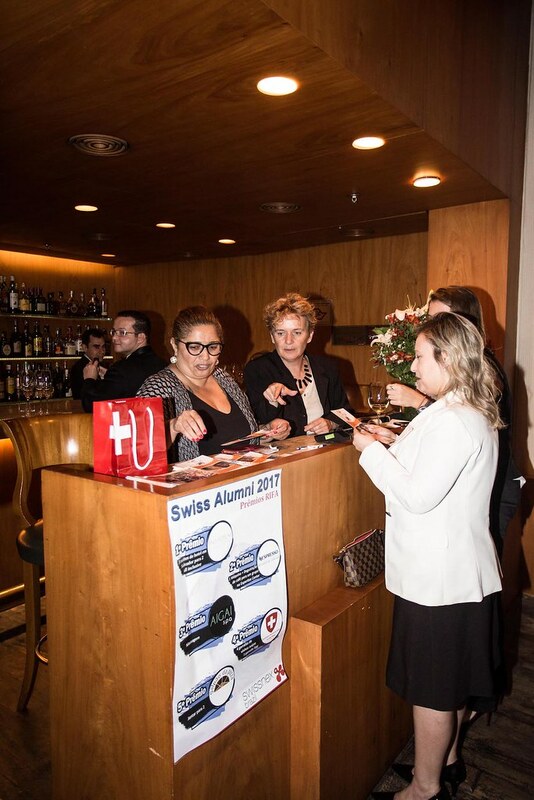 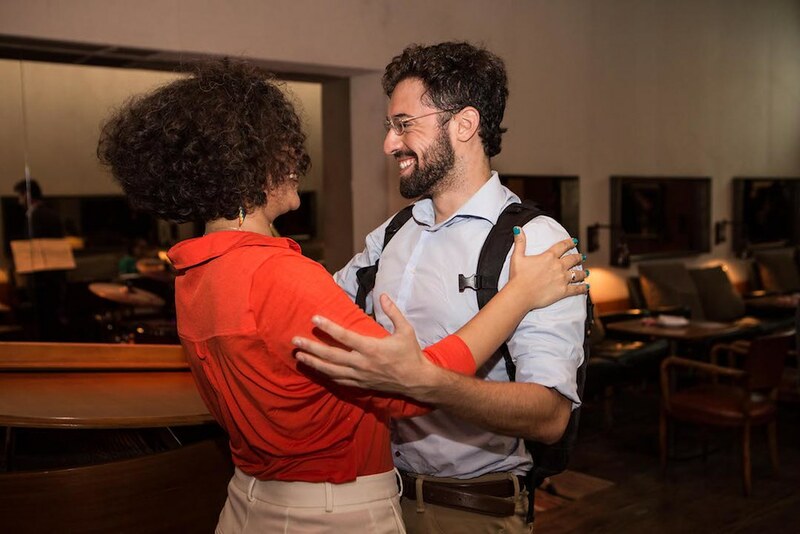 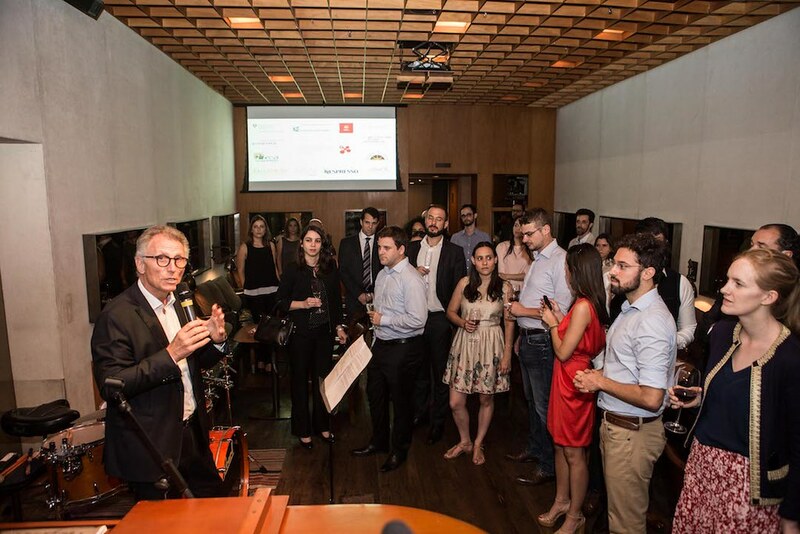 The annual Swiss Alumni event thrives on gathering ex-alumni from Swiss higher education institutions that are currently living and working in São Paulo. 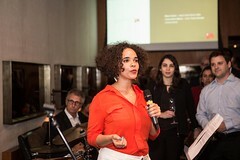 “Under the same roof: a diversidade da representaçao suíça no Brasil” was the theme of 2017. 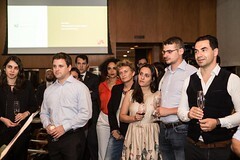 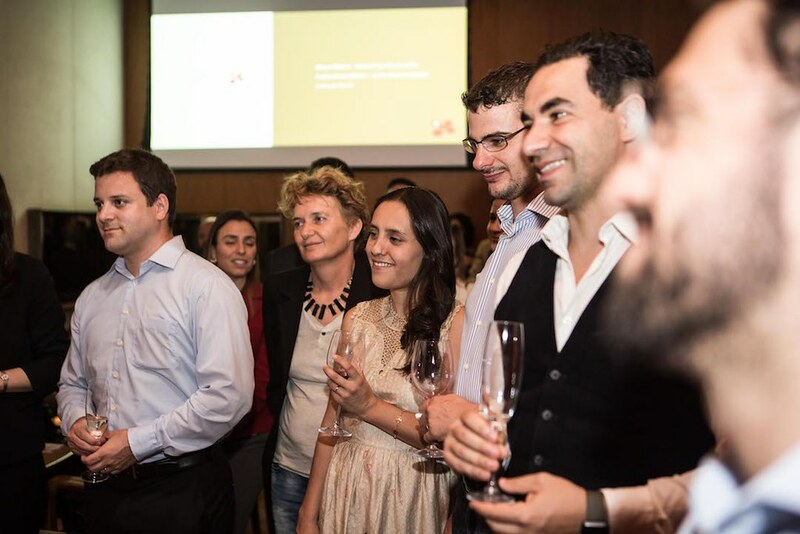 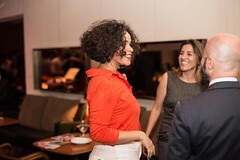 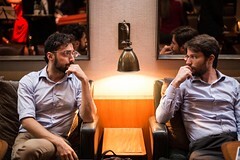 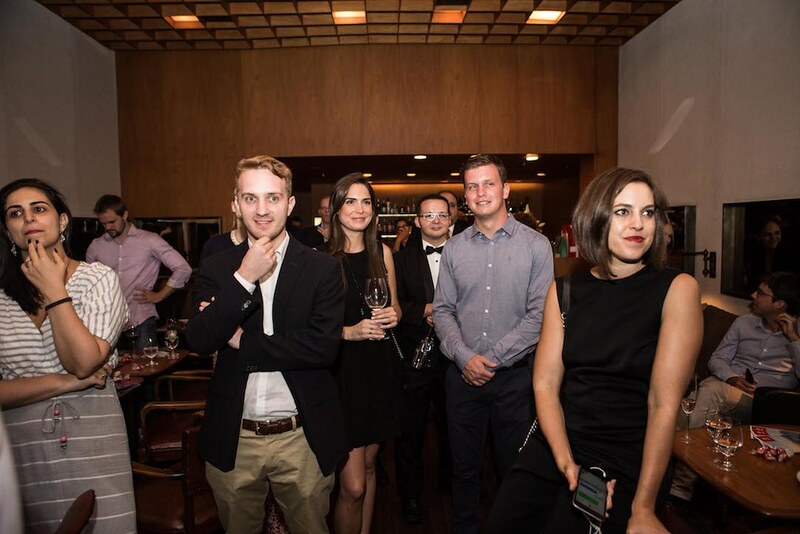 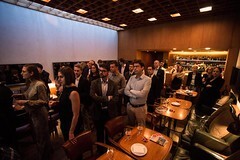 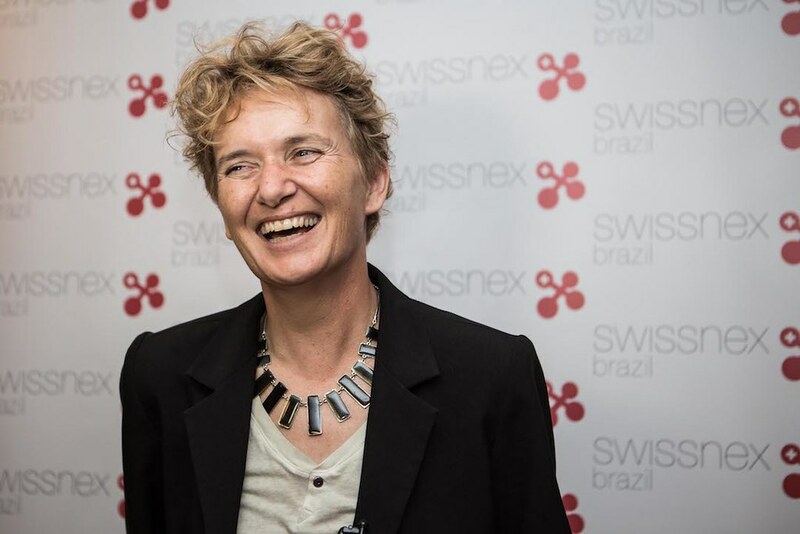 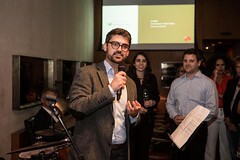 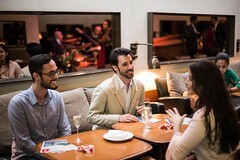 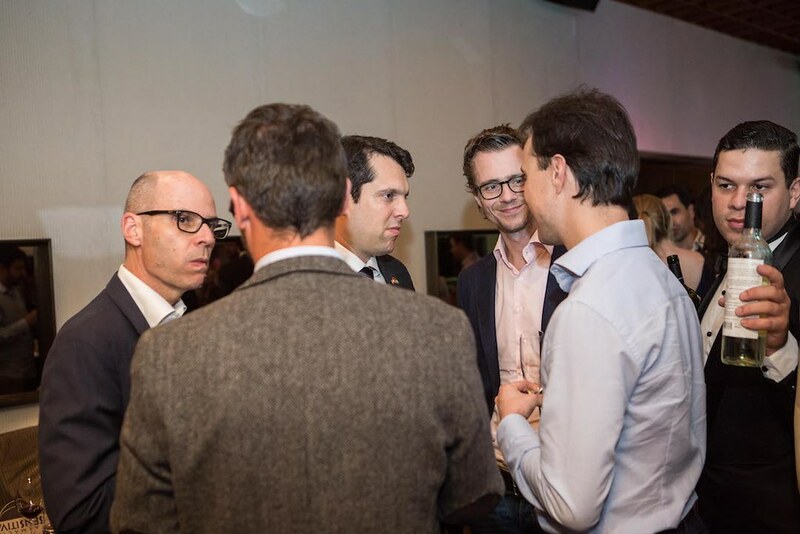 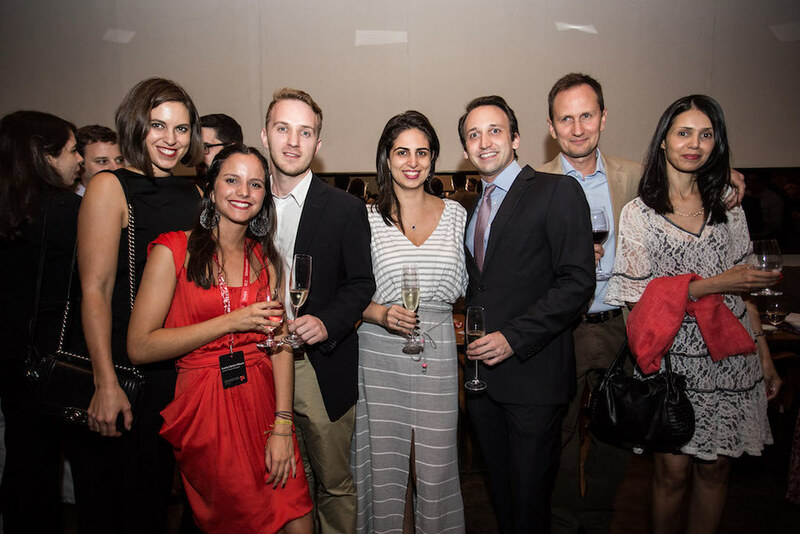 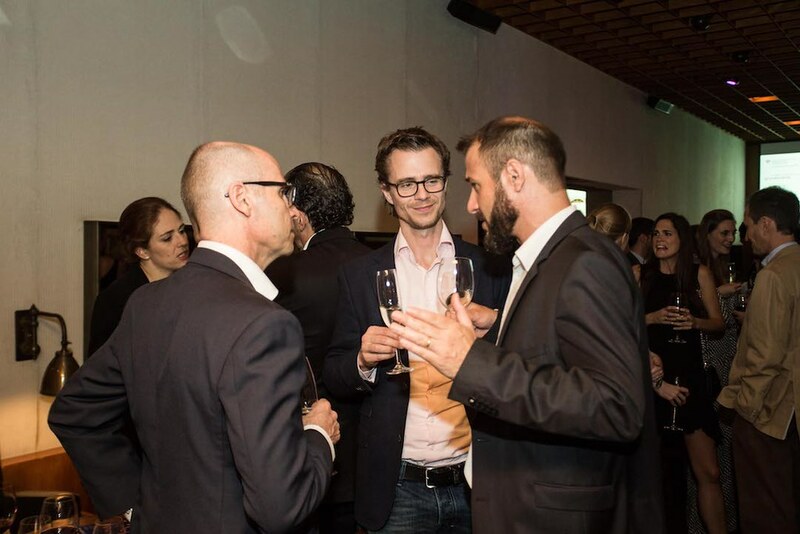 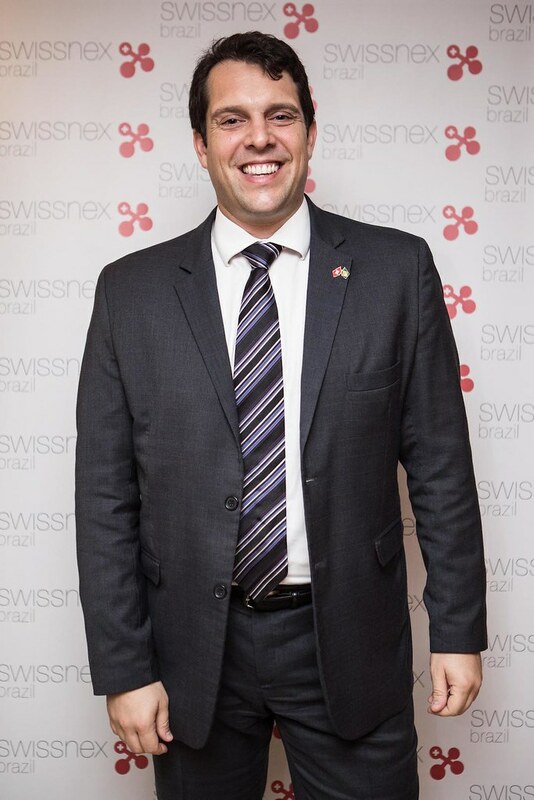 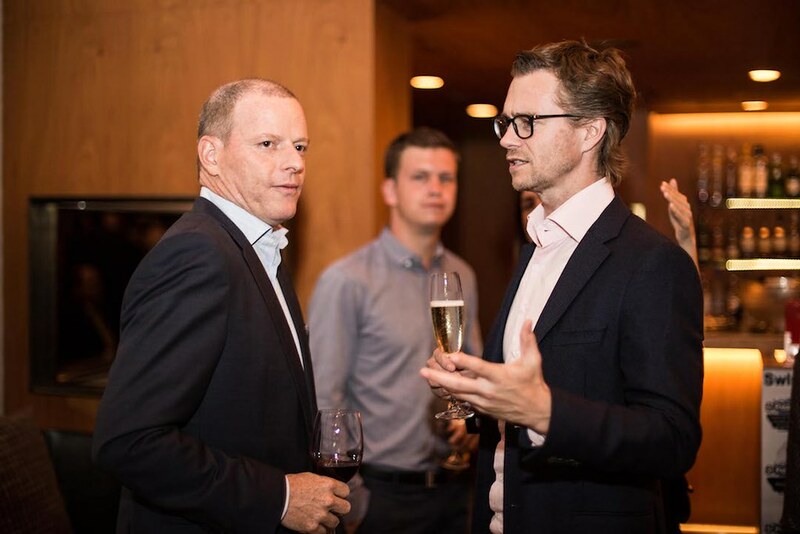 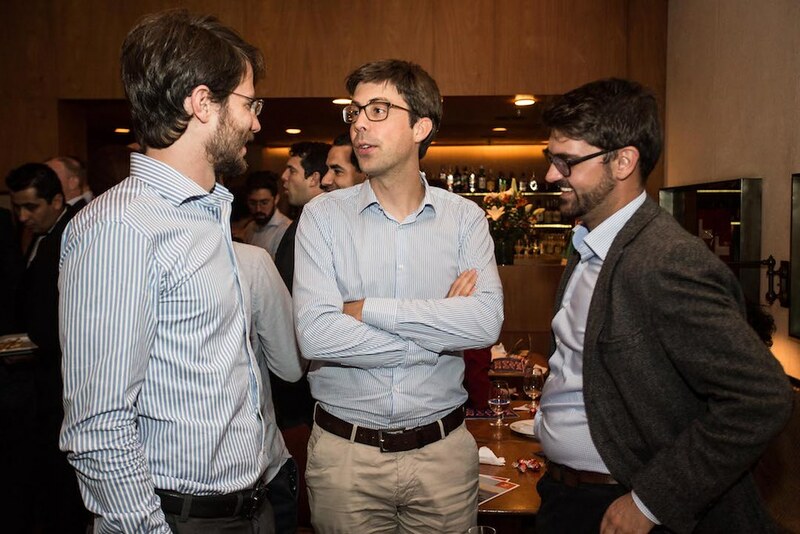 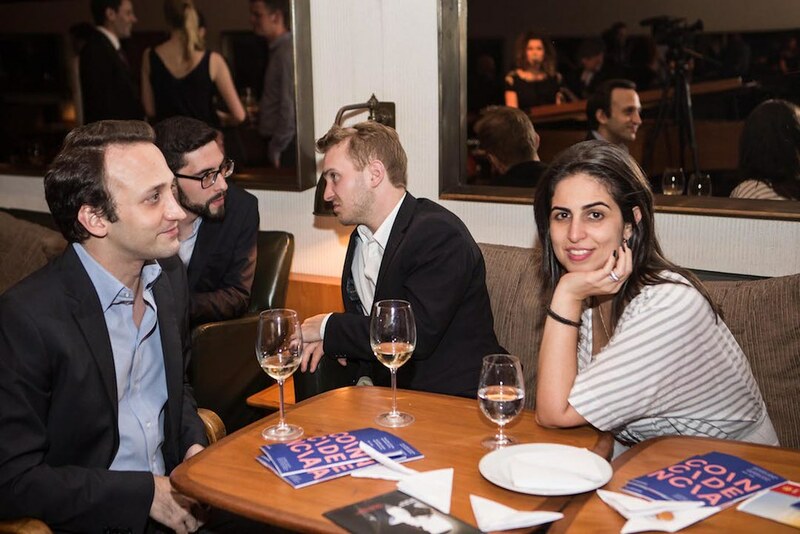 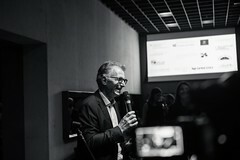 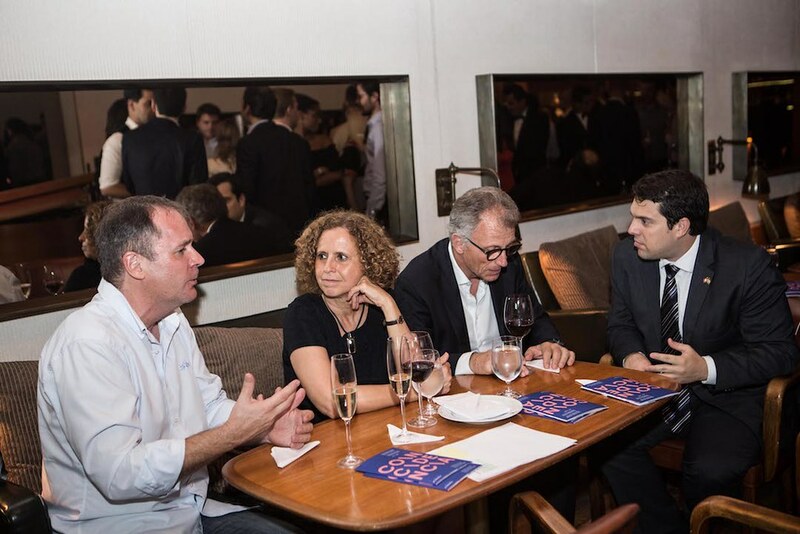 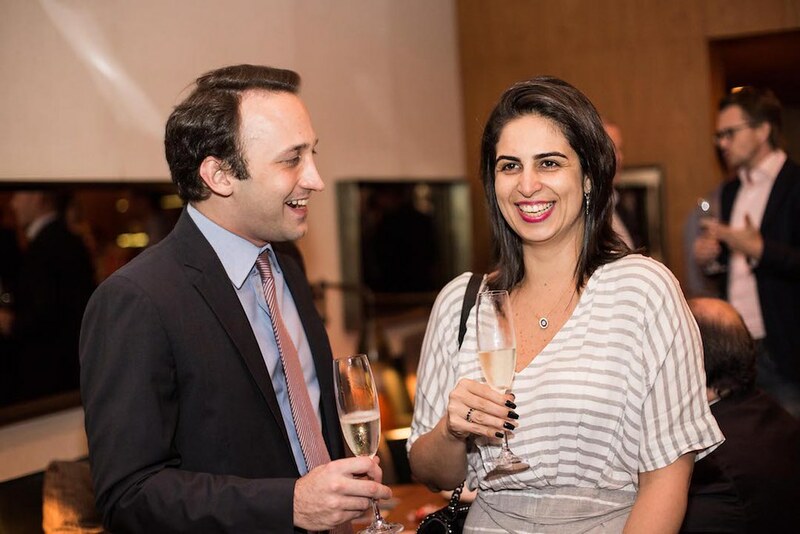 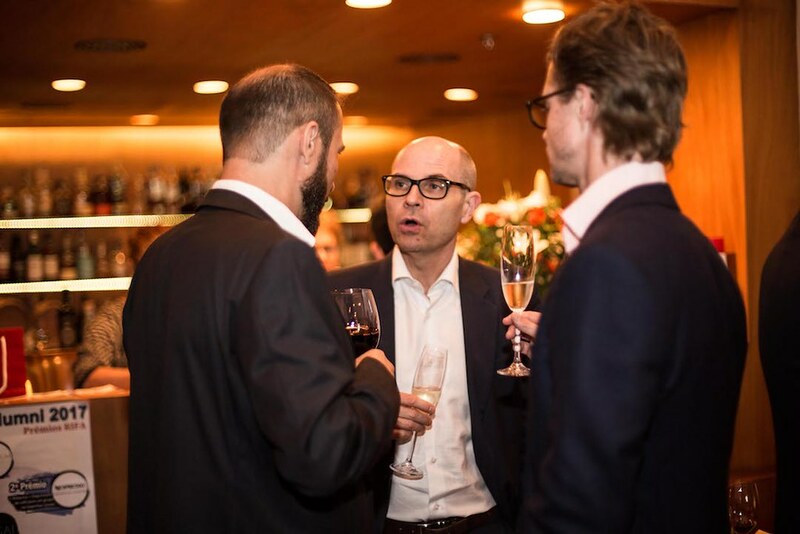 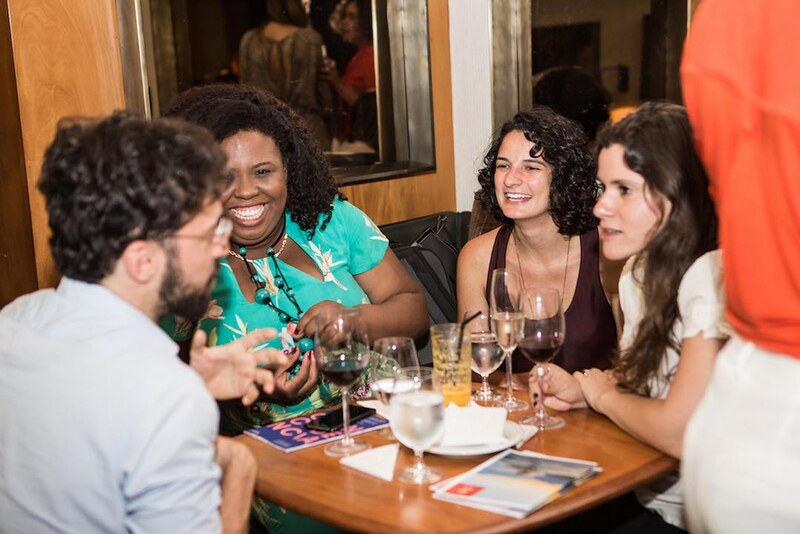 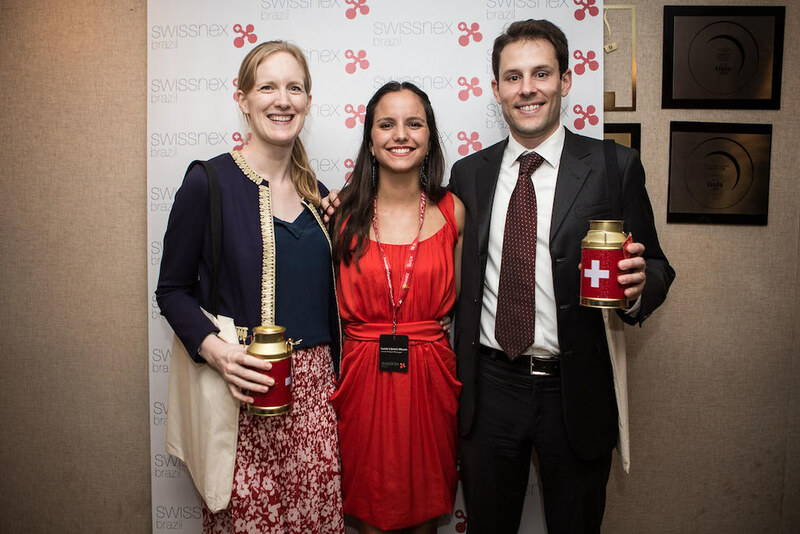 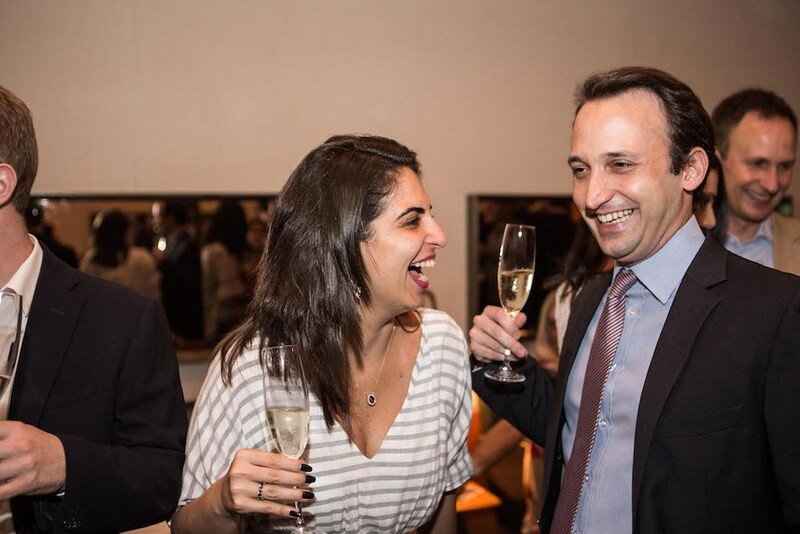 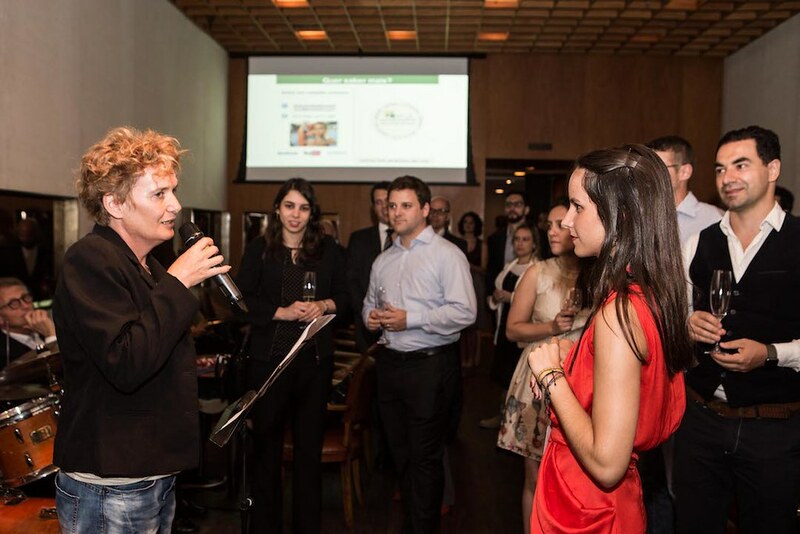 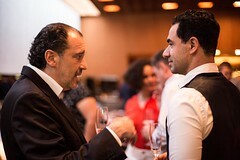 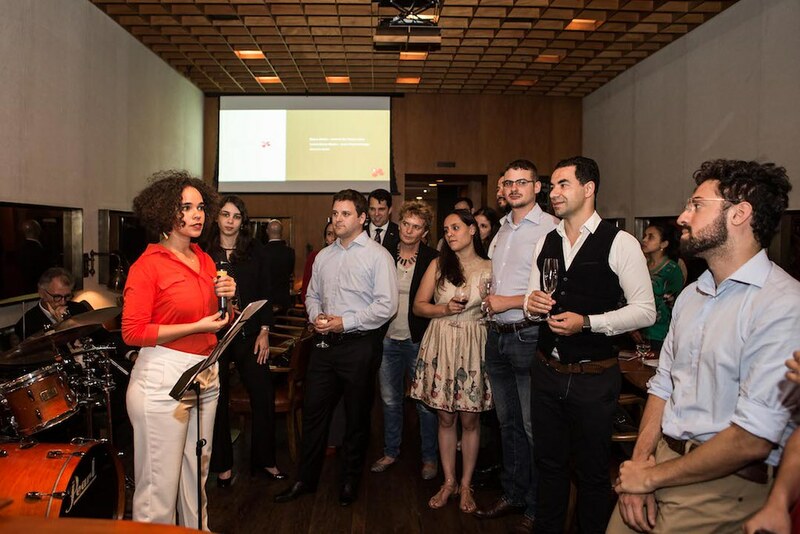 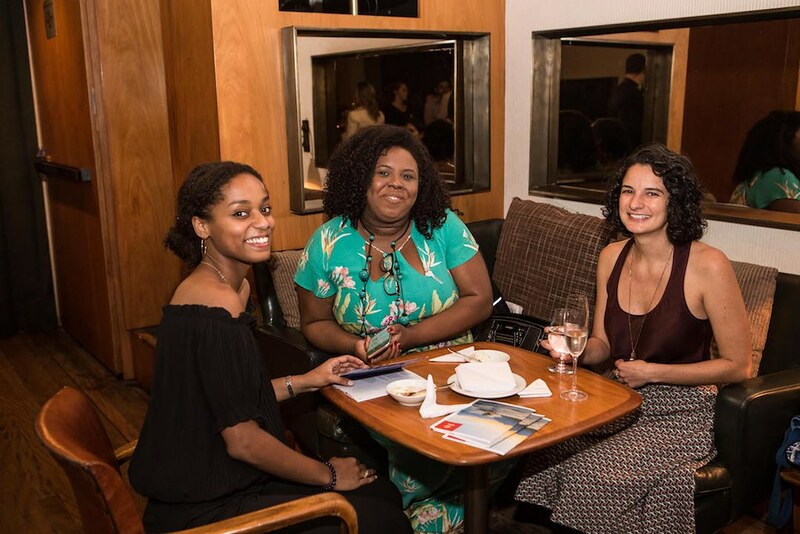 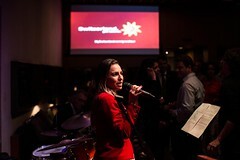 Swiss local institutions gathered for the first time for a cocktail, to strengthen the Swiss network within the Alumni community in Brazil. 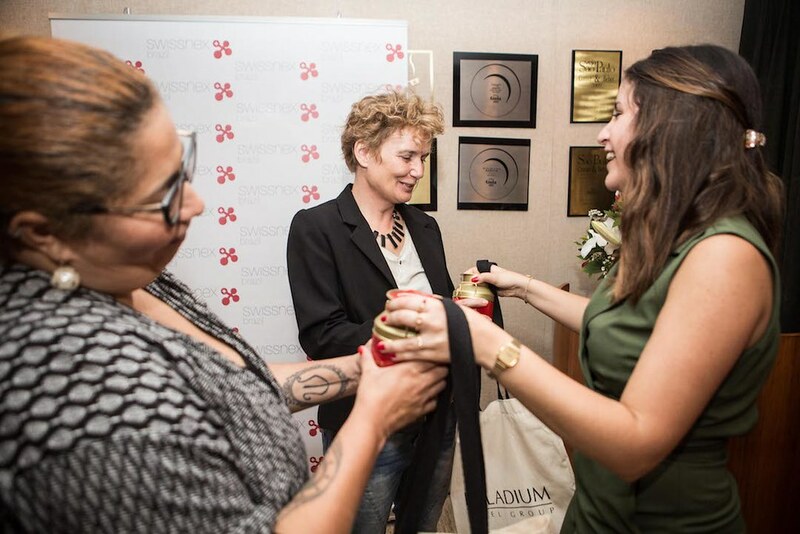 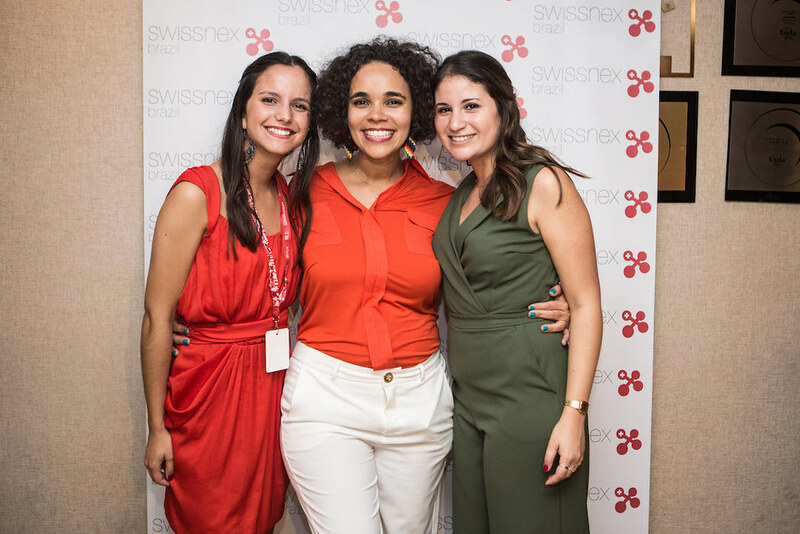 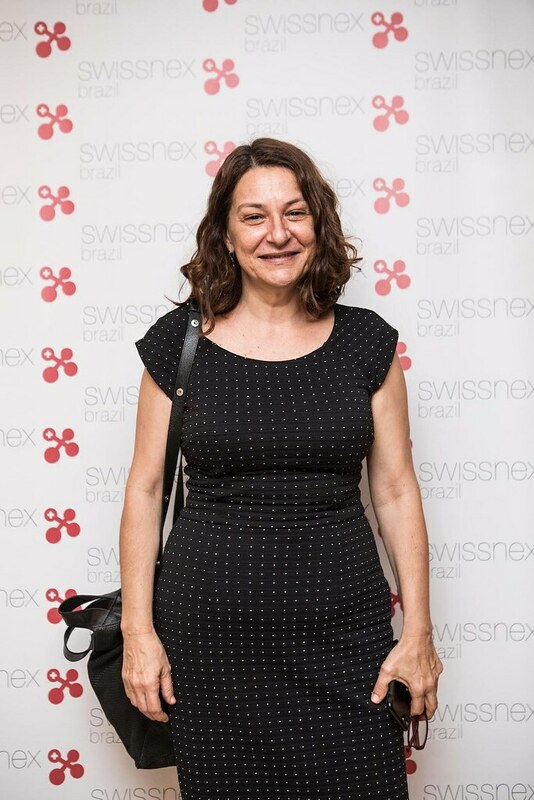 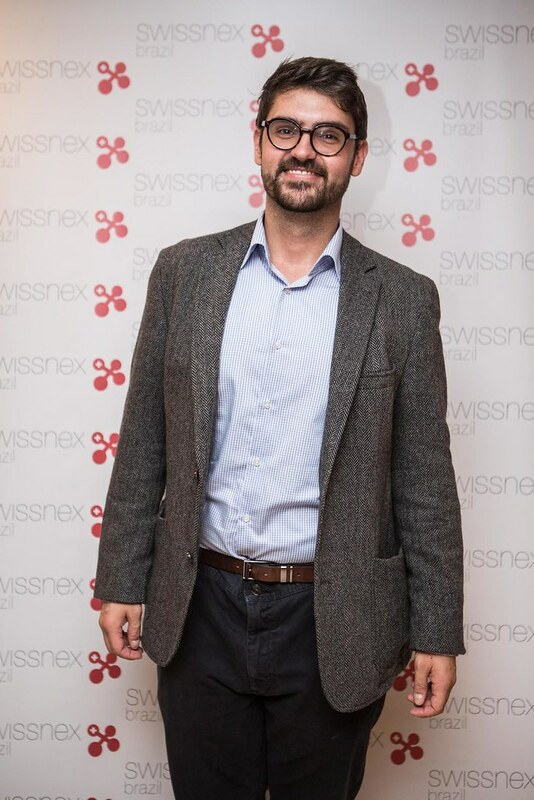 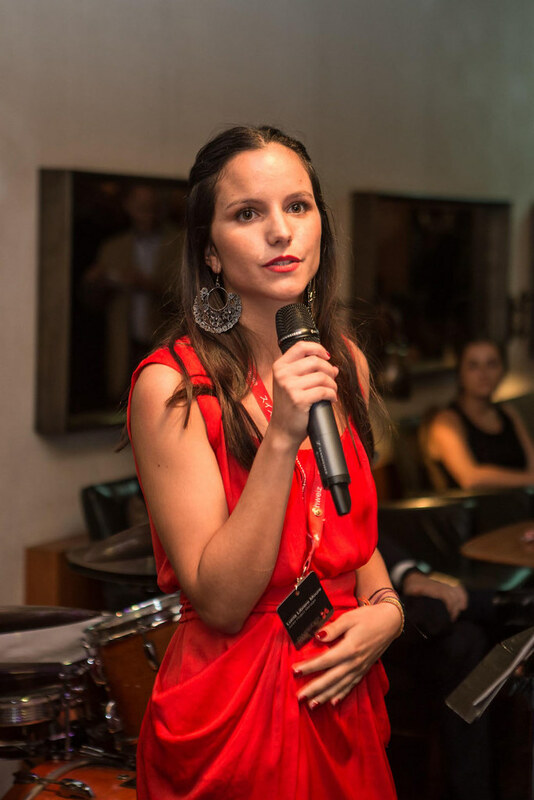 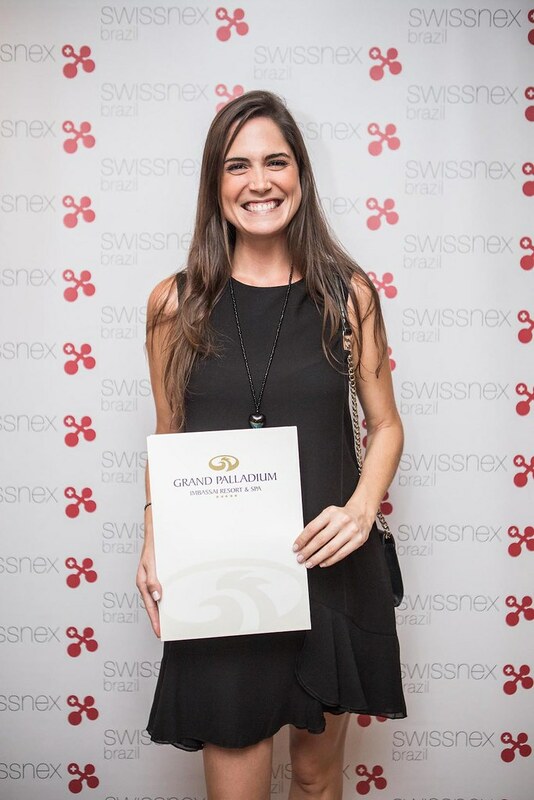 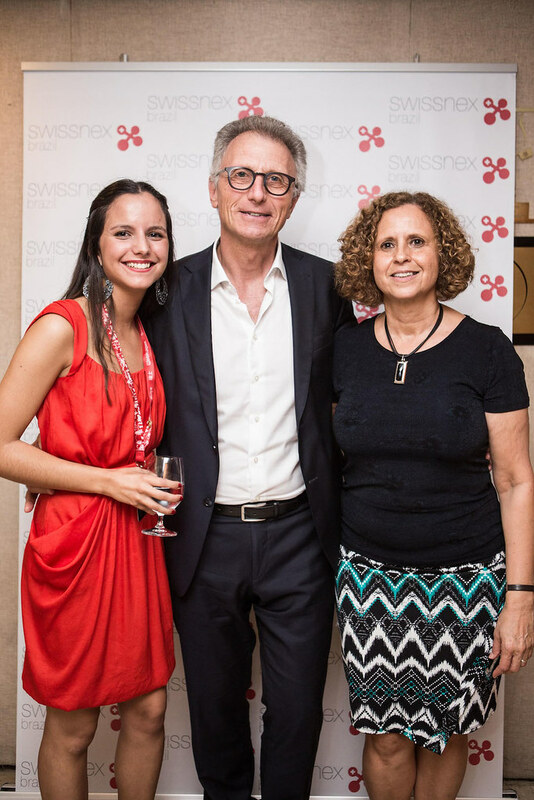 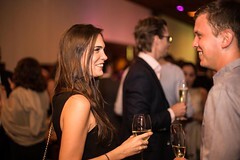 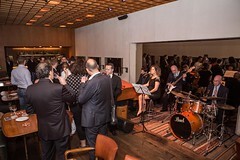 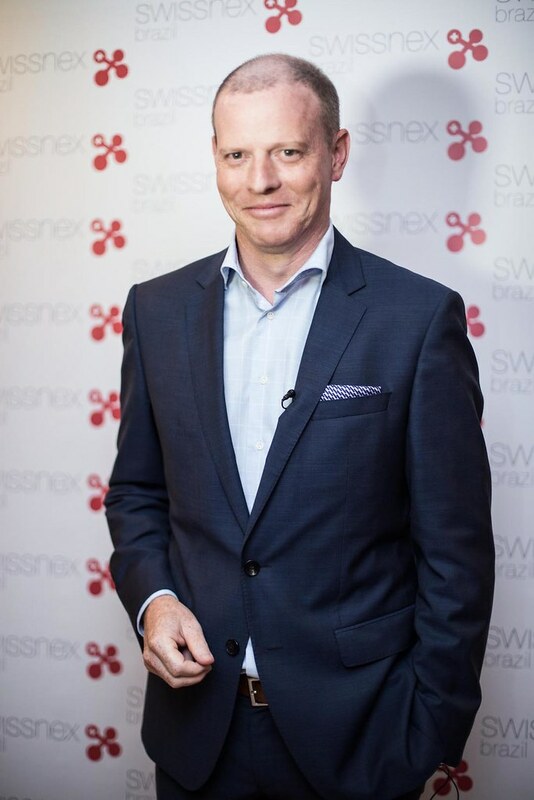 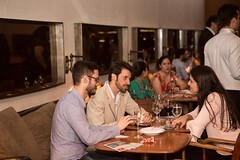 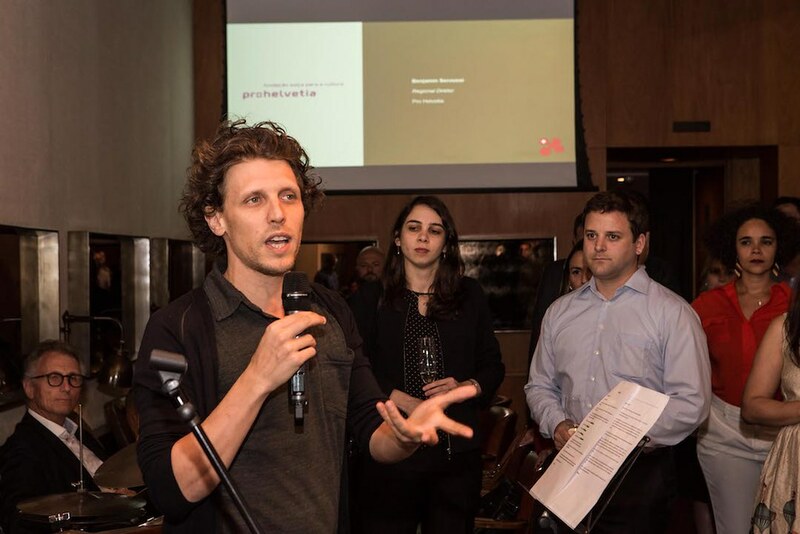 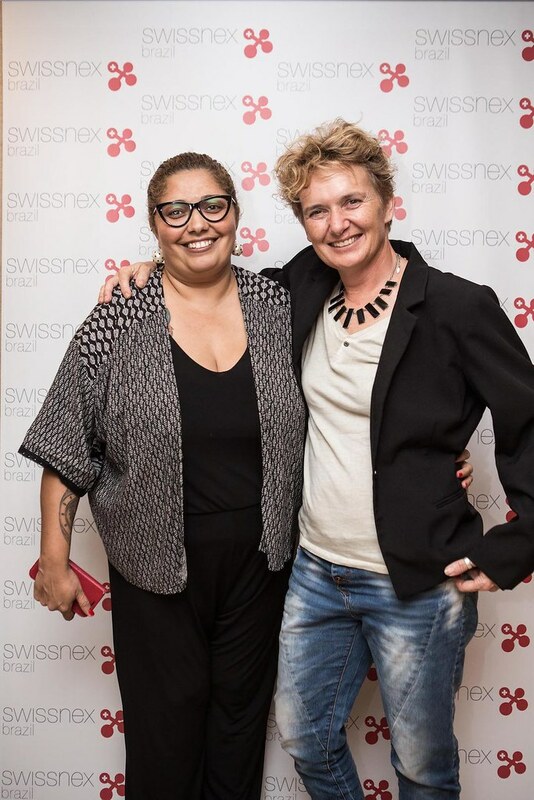 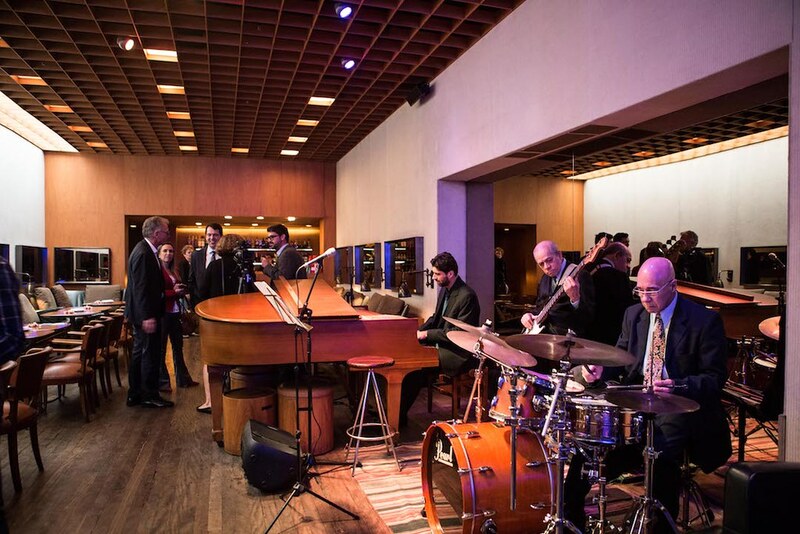 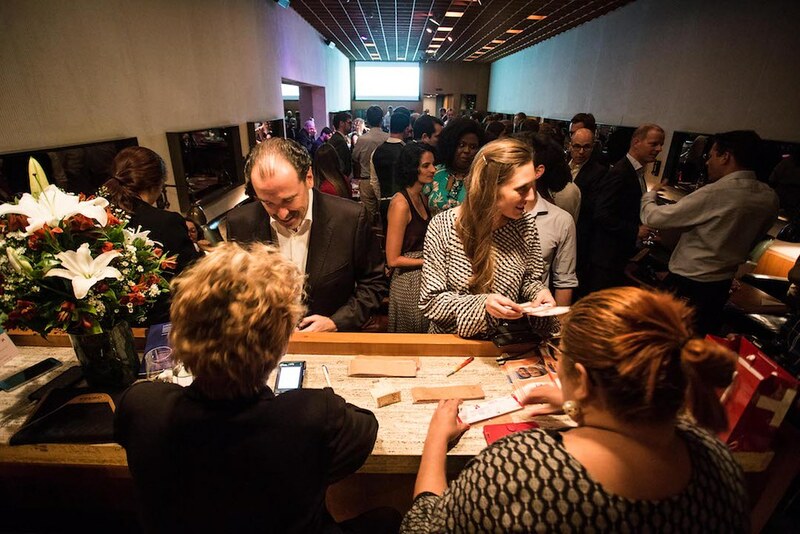 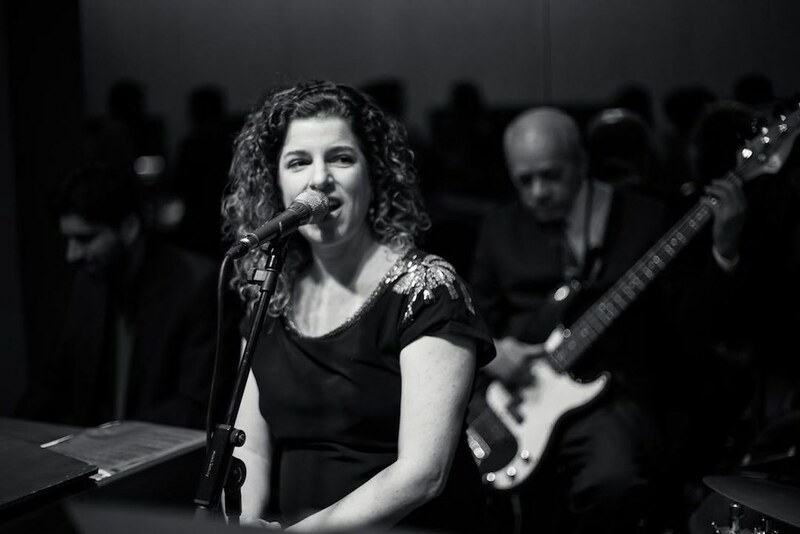 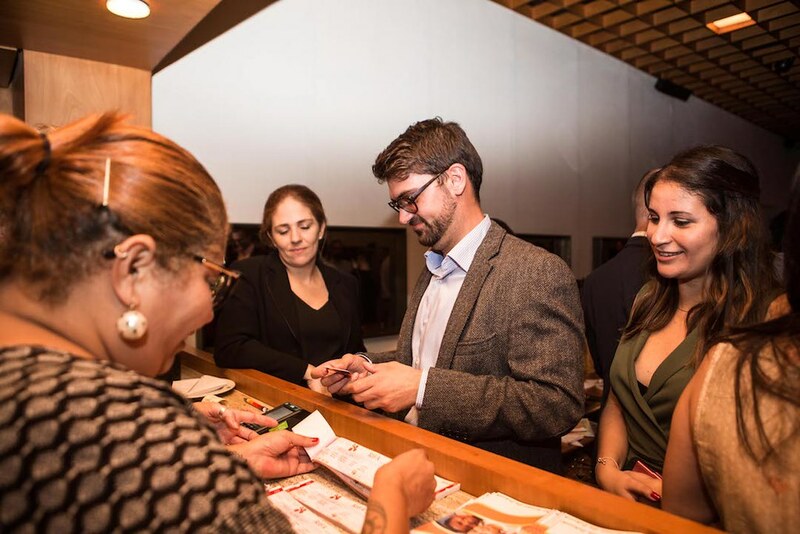 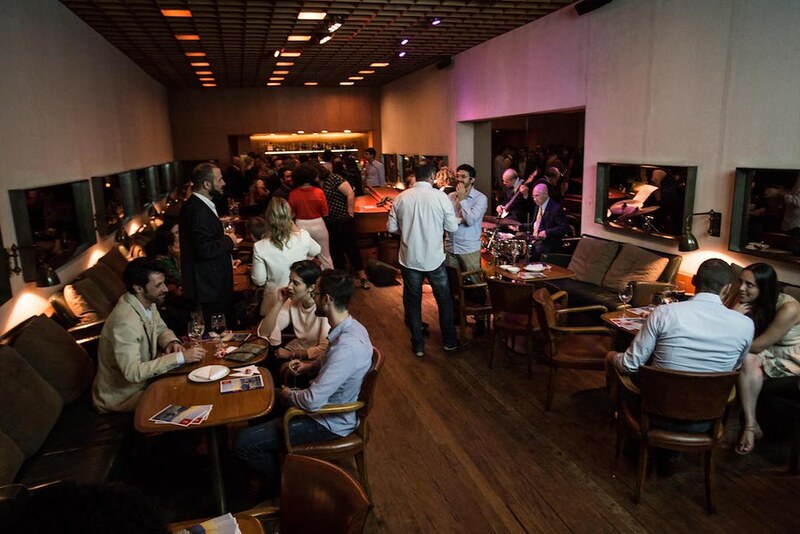 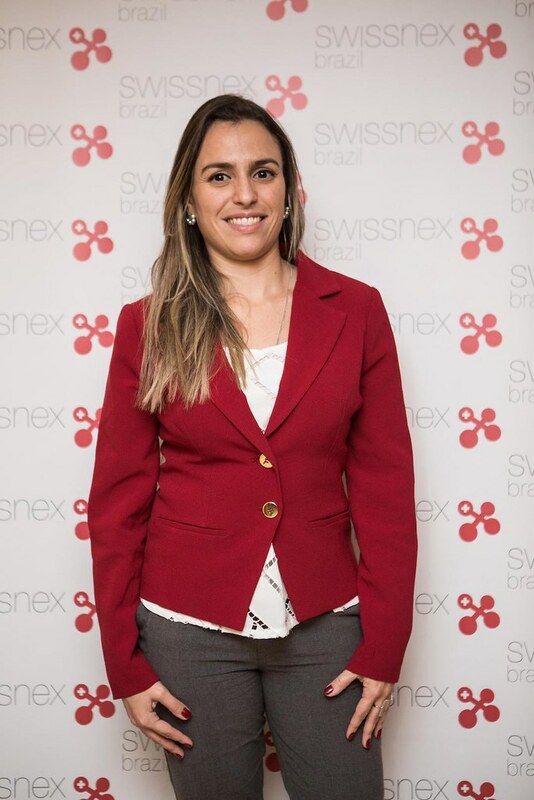 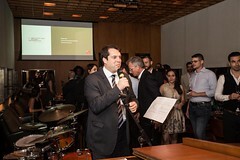 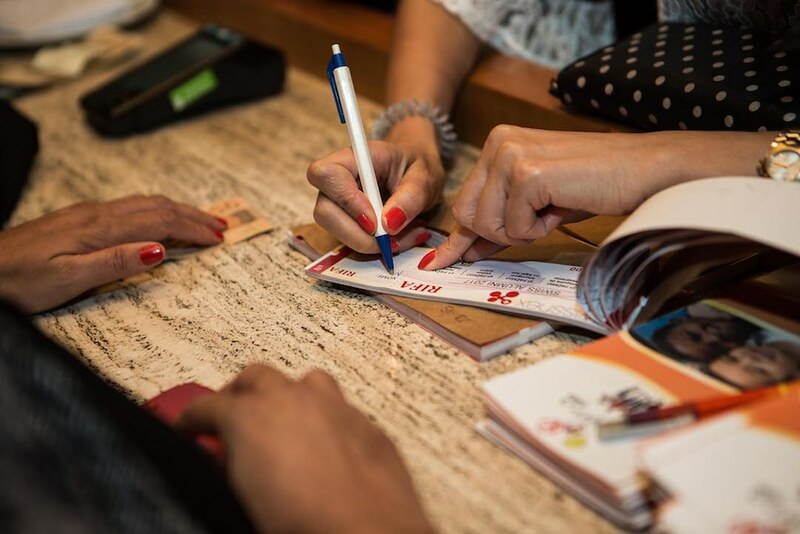 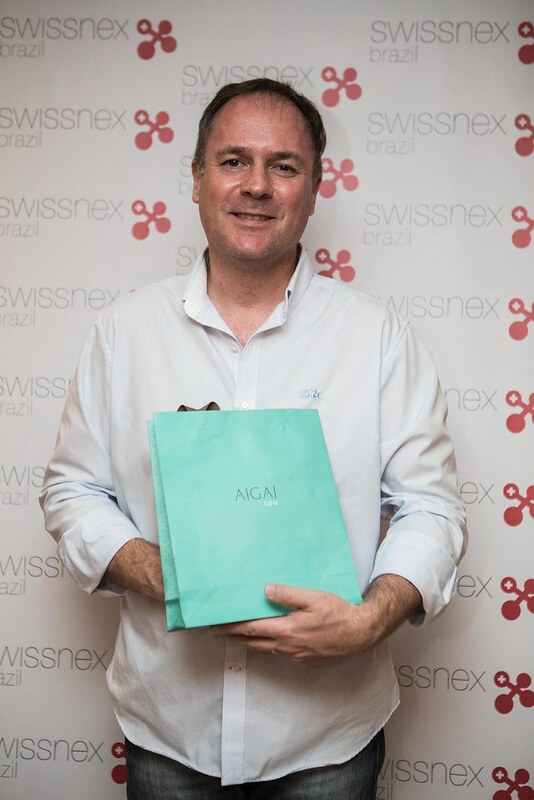 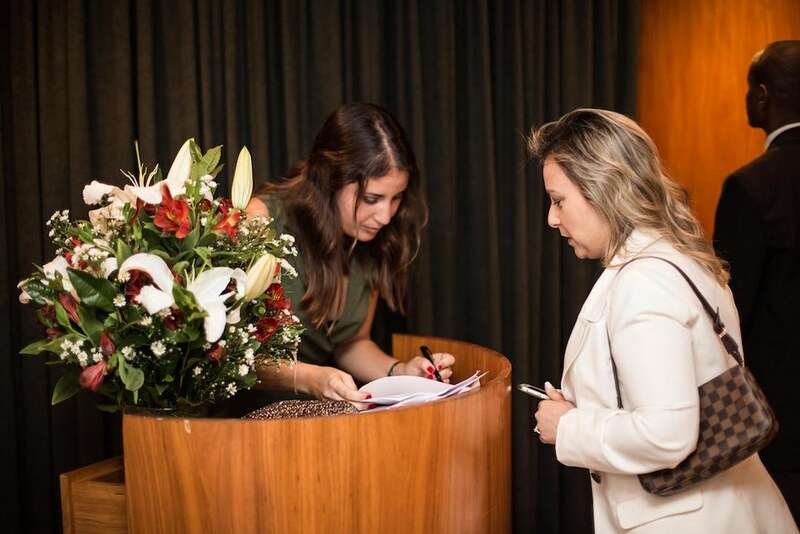 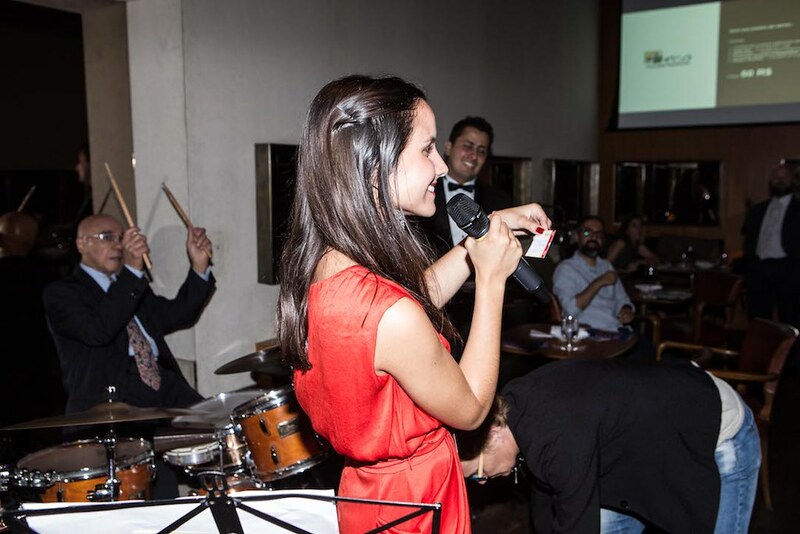 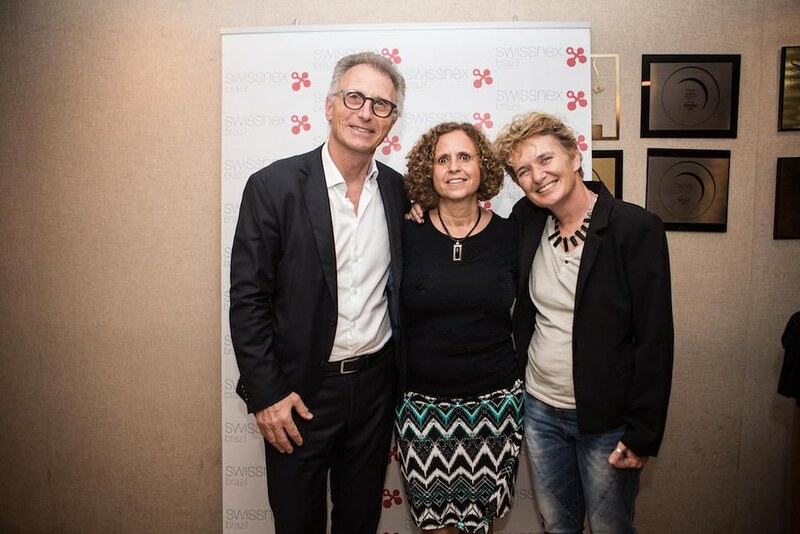 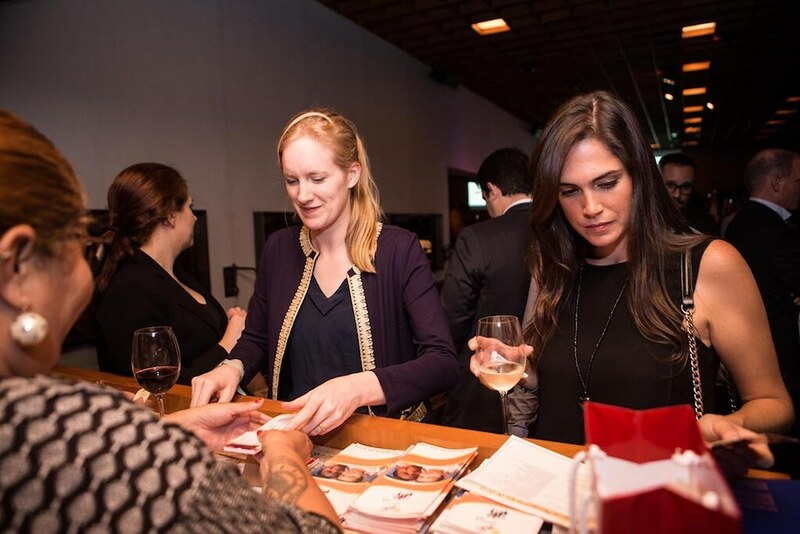 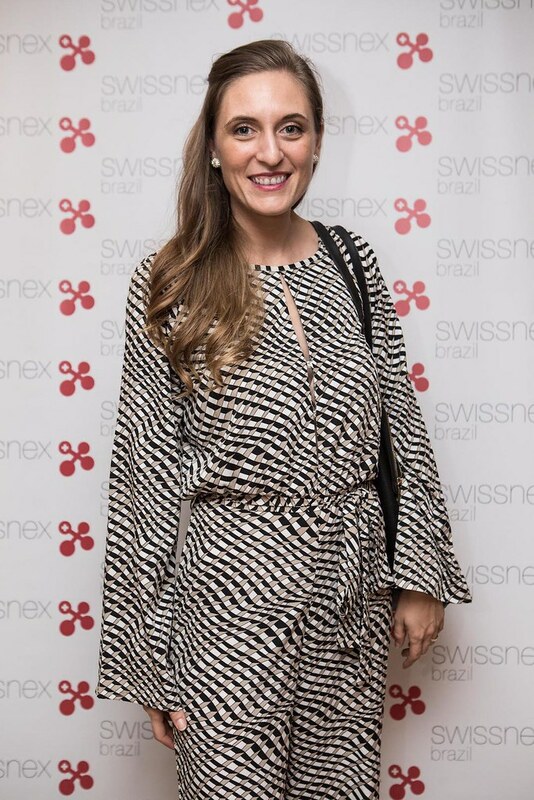 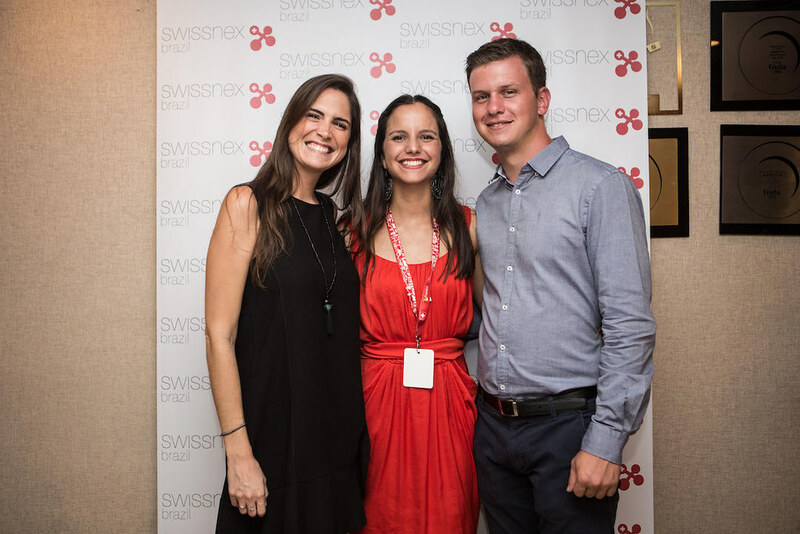 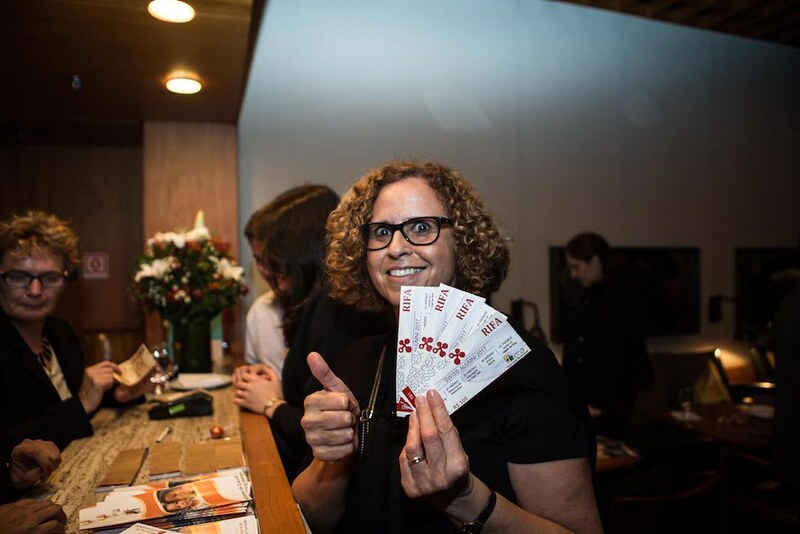 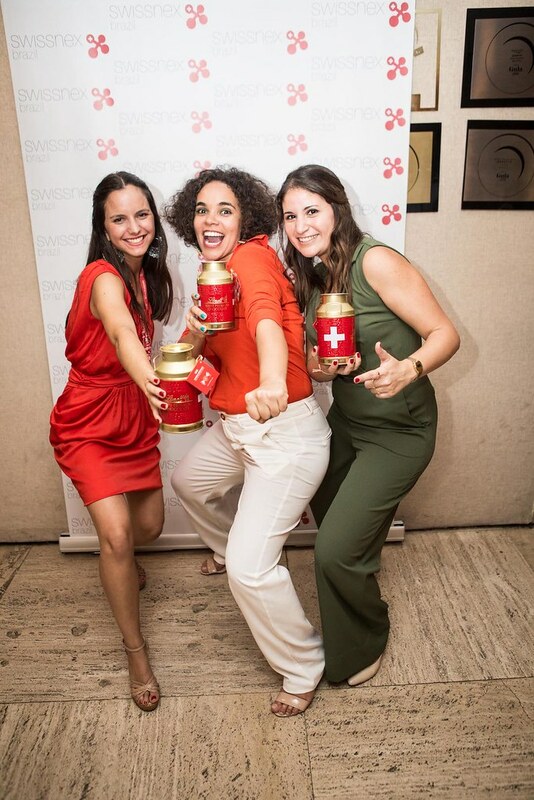 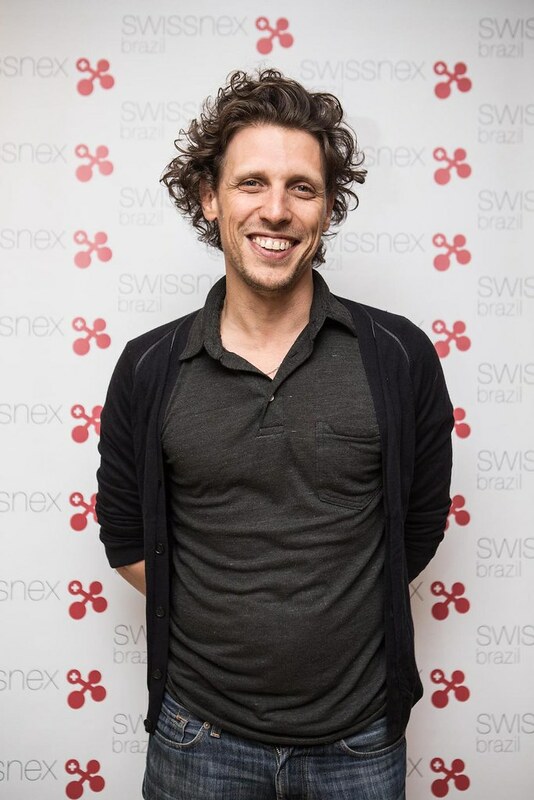 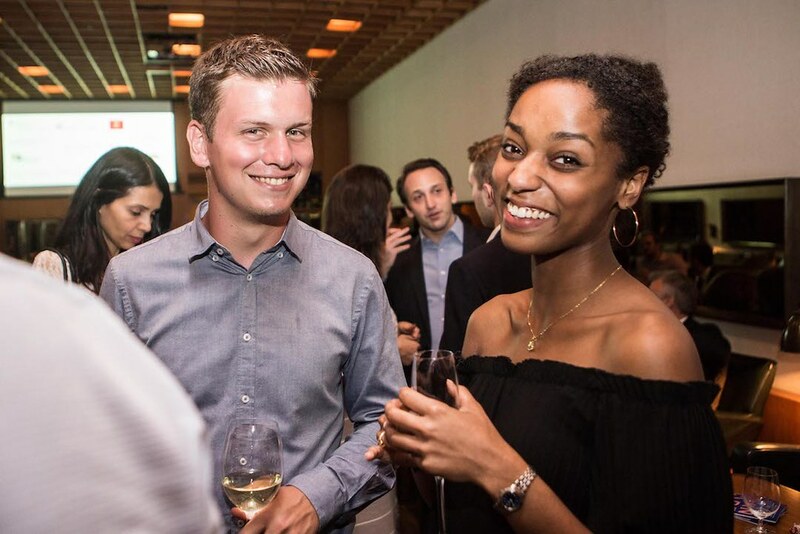 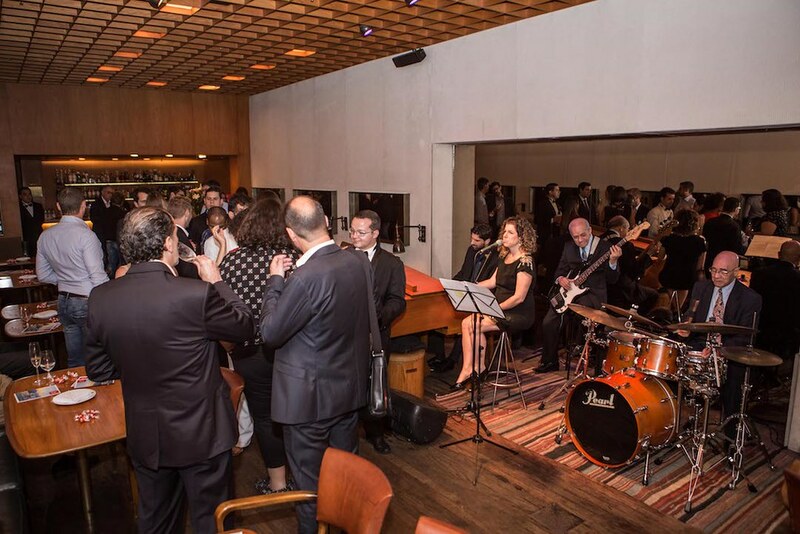 It was a première’s event for swissnex in many ways since it was positioned in one the most emblematic hotel brands in Brazil, the Fasano, to guarantee an excellent quality of service including catering, beverages, location, music band, and service. 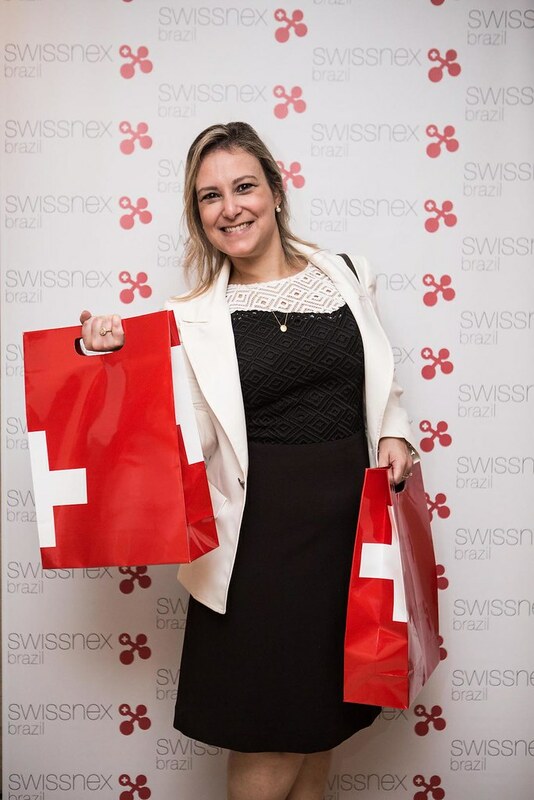 Among our speakers, we had the Consulate General of Switzerland in São Paulo, Swiss Business Hub, Swiss Tourism, Pro Helvetia and the University of St.Gallen. 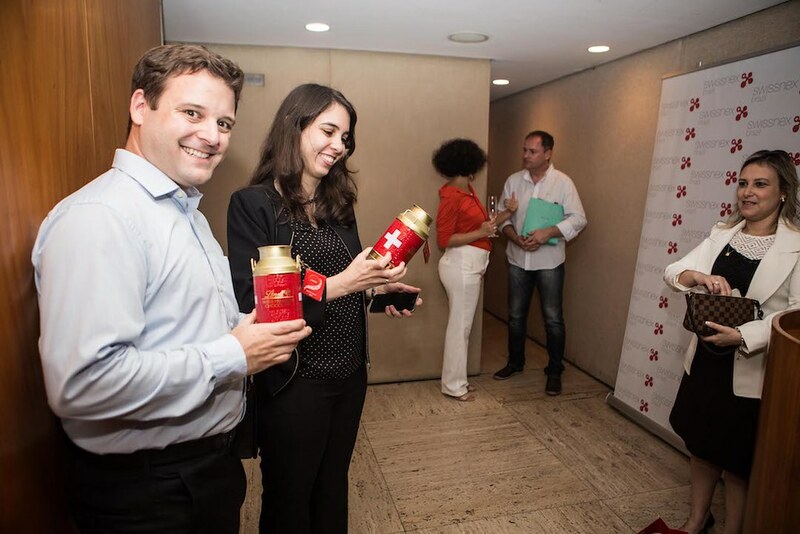 We had the honor of supporting a humanitarian and social cause by organizing a charity raffle, to fundraise some money for ARCO Associação Beneficente. 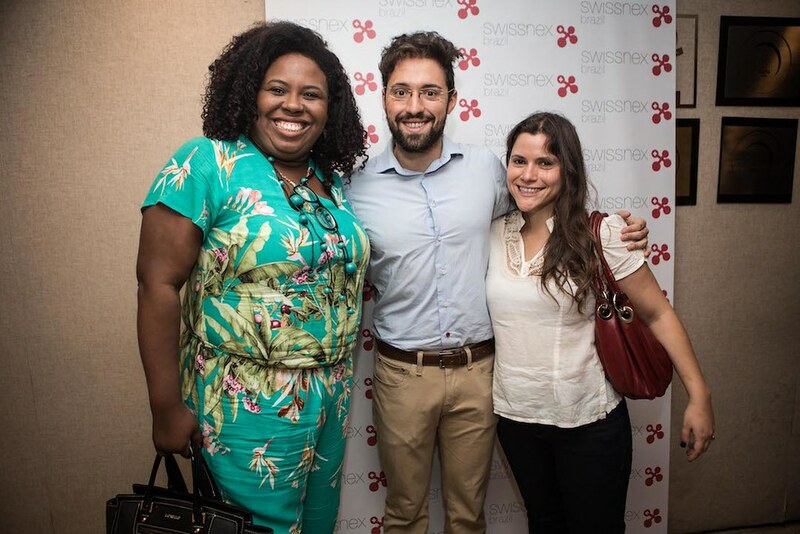 This foundation provides educational support to more than 600 kids that live under vulnerable conditions in a community in South São Paulo. 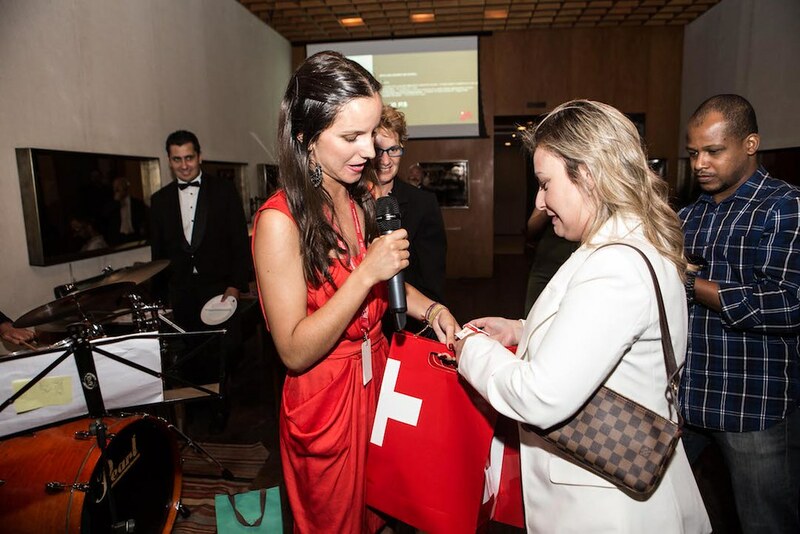 We would like to thank one more time our sponsors that supported us: Fasano, Lindt, University of St-Gallen, Palladium Hotel Group, Aigai Spa, Nespresso, Consulate General of Switzerland, Galpão da Pizza and our media production, who contributed to our event’s costs and our charity raffle’s prizes. 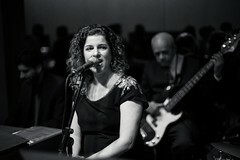 Please delight yourself with a video overview of this lovely evening and have a look at our photo album. 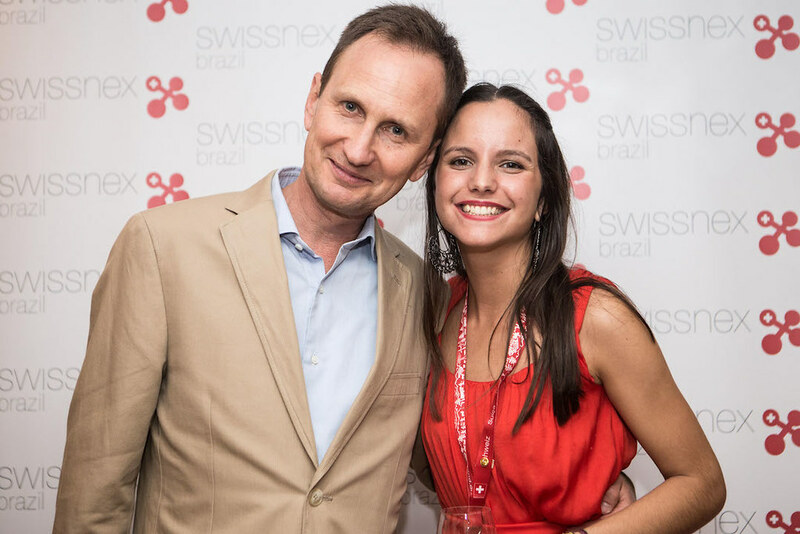 swissnex Brazil wishes you a Merry Christmas and looks forward to welcoming you back next year!